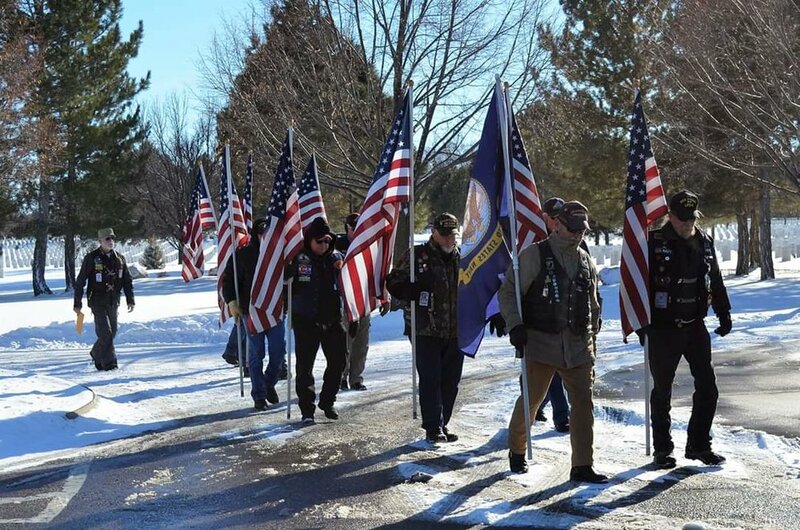 The day began with a blizzard, but the sun came out just in time for US Navy veteran Paul Reeves to be laid to rest. 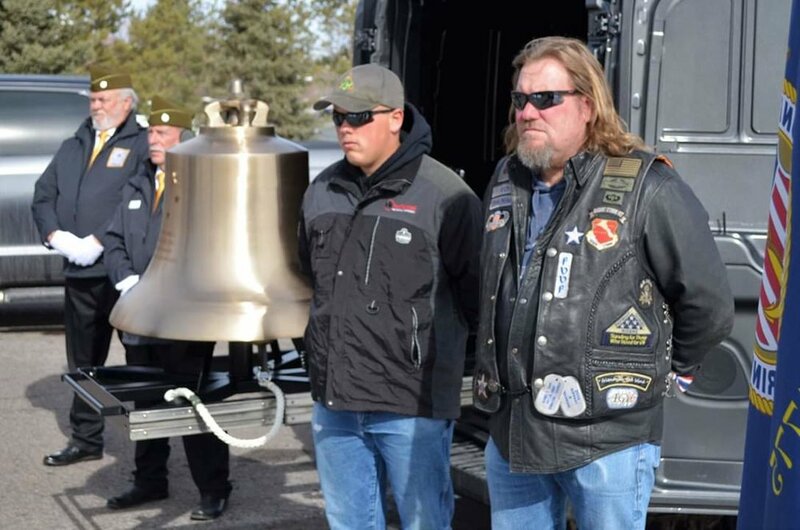 Mr. Reeves passed at age 93 with no family, but an intrepid group of volunteers from Patriot Guard Riders and Honor Bell Foundation came to stand and honor him. 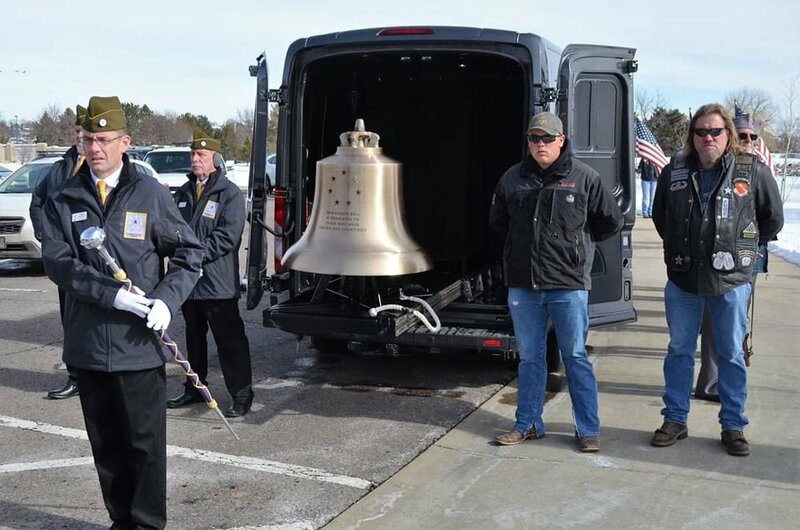 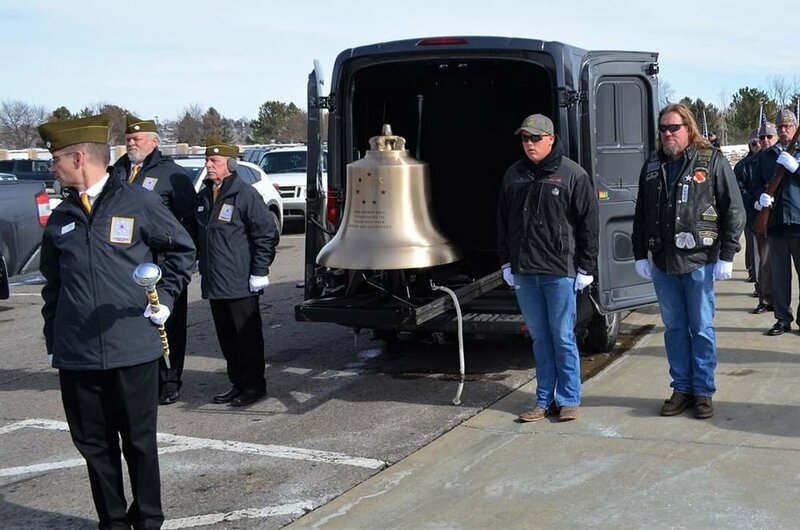 The Bell Guard team was three Navy veterans including our first father/daughter team of Richard Tompkins and Kim Tompkins.